Monthly Deals, Important Dates and HapKiDo News! NEW CLASS - Monday and Wednesday at 8am. Open to all ranks. The spirit is the source behind all physical manifestation. It is the force that propels and expands every form of life. The spirit is the essence of Ki, Chi, and Prana. It is at the heart of all existence. When you experience the energy from a very vibrant and energetic person, you are experiencing the presence and results of a high spiritual current. When you experience the very low energy from a very sick or dying person, you are experiencing the results of a very low and weak spiritual current. And when you find yourself at a funeral, standing over a dead body in a casket, you are witnessing the physical body that has been cut off from the flow and current of spirit, a mass of flesh completely void of spirit. Just as bodies can be full of or void of spirit, so to can places such as places of worship, homes and martial arts schools. You can walk into an empty martial arts school and get a pretty accurate sense of what kind of spiritual current flows through that school. Most of our members made the choice to join our school, mainly because of the energy they felt and experienced when they first came. Many of them came when there were no classes going on and the school was empty, yet they signed up because they could feel a subtle but strong spiritual current, force, and energy that is very different from anything they have ever felt in any other gym or martial arts school. The energy they feel comes from the real players of our school. The ones that are all in and committed to their training, their school, and their Master. The dedicated, the grateful, the loyal. This is what a great school of martial arts is made of. These are not the people who only show up when it’s convenient, and never show up when they have something better to do. These are not the people that only think of themselves, oblivious to everyone else and never give of themselves. On the contrary, they are the people that go above and beyond what is expected of them. They are the givers of time, energy, and of their hearts. They are the people that have donated everything from computers, art supplies and legos for the afterschool program, to kick shields, canes and middle sticks for classes. They have contributed money to the sums of $10-10,000 at a time for new mats, sparring batons, Bob, victim relief services, iPads and special events. They are the ones that come in at 6am and clean the floors, mirrors, and kitchen, they are also the ones that stay as late as 11pm, cleaning the mats and making sure the dojang is left organized and ready for the next day. They are the ones that organize and do the demos, street fairs, and support the belt teachings. They are the ones that are always offering to help and support new beginners and other fellow members. They are the ones that make our school great. In the early autumn of 2009, I brought 12 of them to a VSK Jujitsu black belt testing, instructors seminar and Blackbelt Hall of Fame awards banquet. They not only aced the black belt testing, they also ran the seminar and award events. That is when Soke Lil John Davis and Grandmaster Bill McCloud said, our people are very special. They called them Sabumnim’s Special Forces. In the military, an elite group is called Special Forces because they have highly specialized training and abilities. They have proven themselves to have exceedingly far above average character, with a strong sense of duty and team that puts them in a class of individuals that very few could ever dream of reaching or even coming close to. At the World Martial Arts Center, we also have an elite core group of individuals that are our special forces because they also have specialized training and abilities. They too have proven themselves to have exceedingly far above average character, with a strong sense of duty and team that puts them in a class of individuals that very few could ever dream of being in. But best of all, they bring something so special that it could never be duplicated or replaced. They bring their extraordinary uniqueness and individuality which shines out as a part of the brilliance of our diversified WMAC family of Warriors in training and self-discovery. They embody the principles of the school and go beyond what is expected of our members. They are the backbone, the blood, the heart and spirit of the World Martial Arts Center. They are the Chungsanims, the Kyosanims, the Senior Instructors, and everyone else that has been stepping up and keeping up all the elements that raise our school to the level of a first-rate world-class school of martial arts. 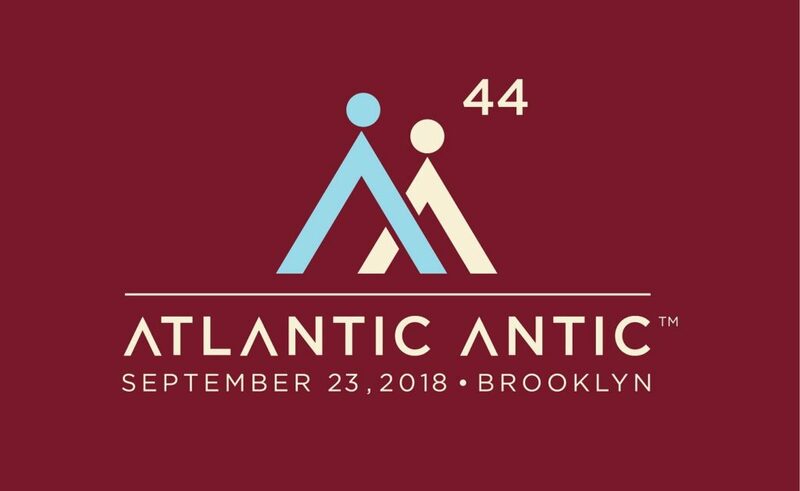 If this sounds like you, then you are invited to become a member of the SSF (Sabumnim’s Special Forces) and I’m calling on you and 99 other real players to stand strong together as one on September 23rd from 10-6pm when we do field duty and outreach at the Annual Atlantic Antic, which is the one day out of the year that most of New York comes right to our doorstep. That is the kickoff point for our autumn enrollment. New students mean better Martial Arts training for you, and it results in greater stability for your dojang and all its members. We have managed to not only survive but also thrive where most schools have perished because of our strong school spirit which has always risen in the times we needed it the most. That time is here again, I look forward to seeing you on the front lines with us on September 23, 2018, SIGN UP HERE Mu Do! Don’t let this event be one of the things you look back on 10-20 years from now and wish you had taken part in it. 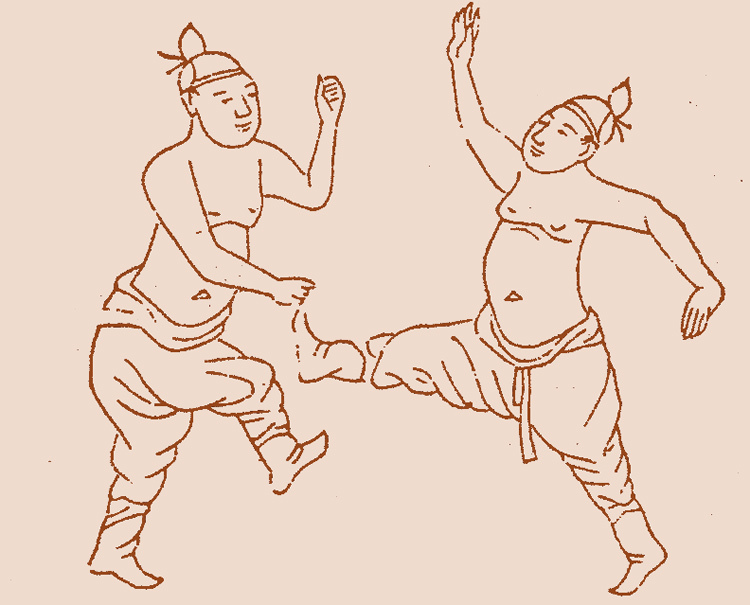 In all of the world of Martial Arts, very, very few students ever get the chance to travel with their teacher to the land and origin of their martial arts. 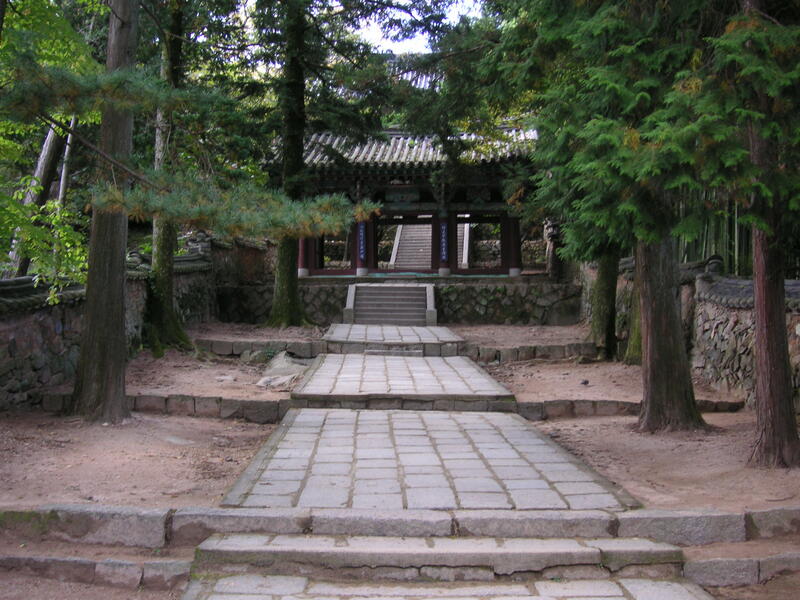 On this journey, you will also visit the World Tae Kwon Do Headquarter in Seoul where you will get to witness Masters and Grandmasters testing. 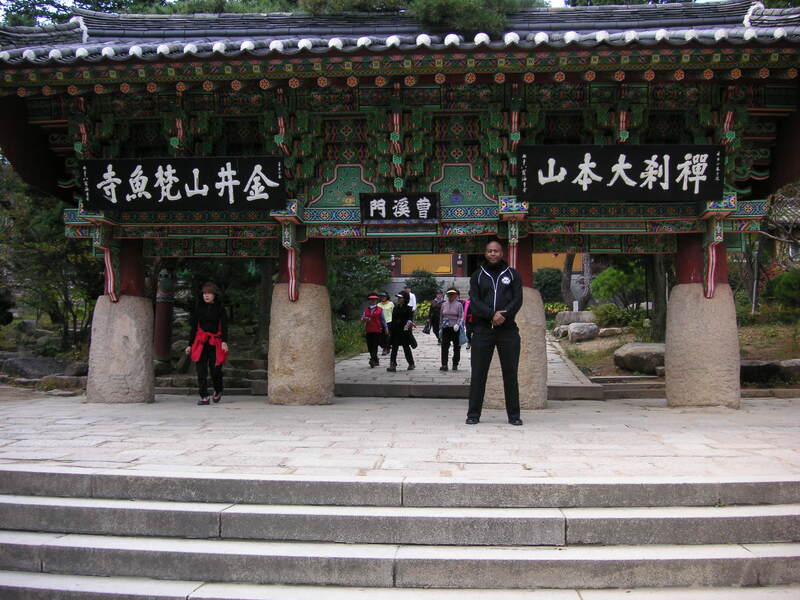 We have traveled to Korea as a school about every nine years, we are overdue for this adventure. A Korea trip of this kind will never happen again. Grandmaster Byung Min Kim is officially retiring from teaching martial arts to pursue personal spiritual goals and I am considering doing the same. 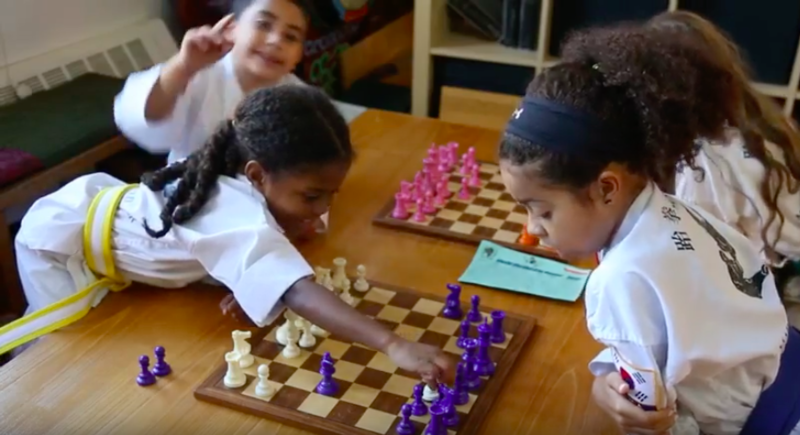 Grandmaster Ciarfella, Grandmaster Winkle, Master Mellela, and Master Berlow may not be testing for their next level for another 10-12 years. This will be a once in a lifetime opportunity to learn the deeper meanings of true martial arts training from the great Grandmaster Byung Min Kim and the ancient hidden secrets to self-healing and prevention of disease from the world-renowned Dr. Sang Ku Lee. Fill out this form to let us know you are interested! In memory of Soke's wife, Mrs. Linda Davis, the love of his life. Fifteen of our Chungsanims, Kyosanims and Senior instructors have a long history with Sabumnim's jujitsu master, Soke Li'l John Davis who has been the martial arts technical advisor and friend of the WMAC since 1988. I've never seen a man more in love and devoted to his wife than Soke is to his. 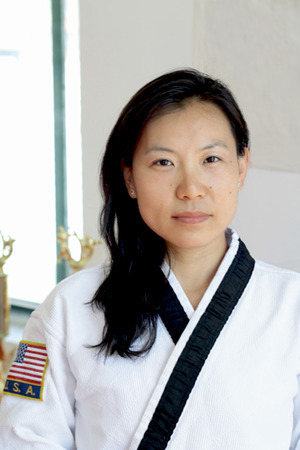 Soke has two great passions in life, martial arts, and Linda. Martial Arts was 5% of that passion and the rest was Linda. Linda passed away suddenly on August 28th in the morning, and Soke is devastated. His life will never be the same. Any student who has learned from me has also learned from Soke. In honor of this and with deep love, the martial arts community has come together to try to relieve some of the financial burdens of this tragic event. This fall, Georges is running four special seminars. The topics provide guidance and tools in several key areas of personal discovery and development. Georges emphasizes practical application, demystifying big topics such as meditation and its relationship to stress, suffering, and happiness; how we have developed collective truths, and how the mind and brain work. 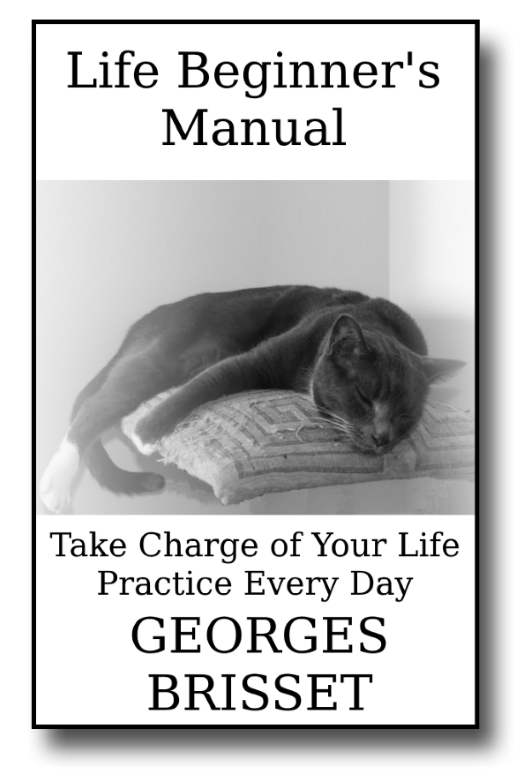 Pick up a copy of Georges book at the dojang! 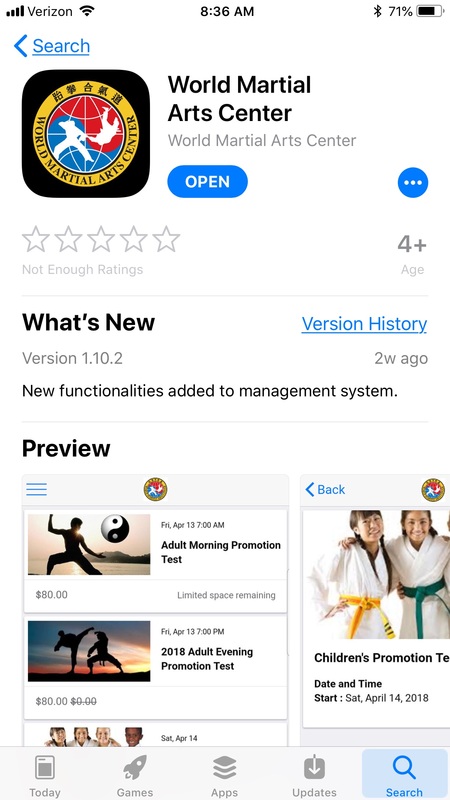 World Martial Arts Center has an app in the Apple and Google app stores. Download it now for free, and stay updated on test dates, monthly curriculum, events and more! 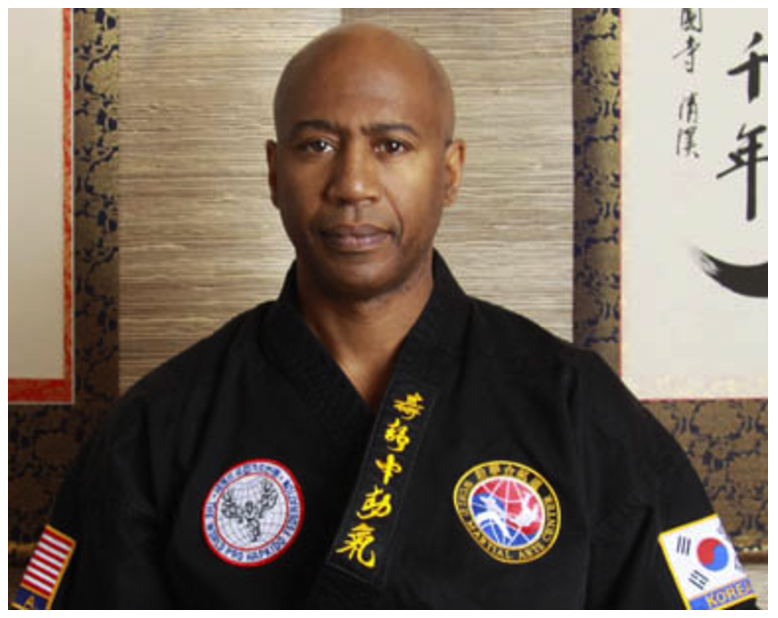 We are proud to announce a new member of the World Martial Arts Center private and personal training team. All who know him and the rest of the team will agree that he is phenomenal, and worthy of being a member of this extraordinary team of trainers, teachers, and masters. Senior Instructor Georges Brisset has joined this exceptional team. The team includes Chungsanim Dominick and Chungsanim Betty, Senior Instructor Professor Rosa, Senior Instructor Douglas. The very first time Robert came to the dojang, with a white belt freshly out of the plastic, I encouraged him to take Chungsanim Dominick’s class. Laughing to myself, I then sat on the sidelines to view the show. Well -- not only did he enjoy the class – he never stopped taking Chungsanim Dominick’s classes. In addition, he lamented how his work schedule did not allow the time to take her Jujitsu classes. In another attempt at martial arts trickery, I told Senior Instructor Carol Glasgow that Robert really wanted to train with her. Consequently, Carol invited Robert to her summer workouts. He not only attended religiously, his workout practice continued throughout the winter months - (really). Most recently, without his knowledge, I set up a private promotion test for him with Chungsanim Dominick. Robert passed that surprise test with flying back rolls, front rolls, Won Kang and dagger forms. Foiled. Again. Sibling shenanigans aside, secretly, I am immensely proud of Robert’s progression in Hapkido. He approaches his martial arts journey with thoughtful application -- diligence combined with daily mind-body practice. (Well, what is to be expected from the man who read The Physics of Martial Arts, The Compendium of Kumite Ryu Jujitsu, Life Beginner’s Manual, and the WMAC Beginner’s Handbook from cover to cover?). His accelerated journey is admirable. Most importantly, his presence here at the dojang has inspired me. My attendance at the dojang has increased, skills progress is consistent and, I have ventured into Chungsanim Dominick’s class. With my brother breathing down my neck, (he is now a high blue), I have had no choice but to get crackalacking, (red belt in sight peoples!). 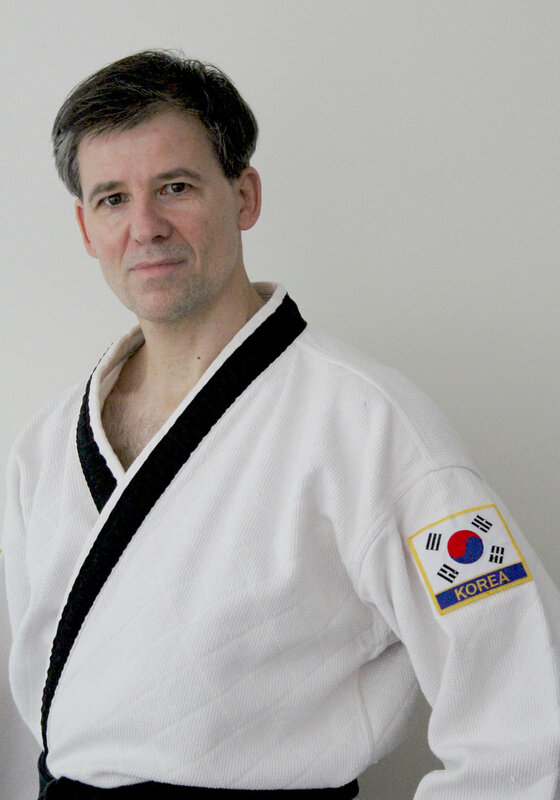 To those of you who echoed my sentiments regarding Robert’s imminent departure from the dojang, your kind words are appreciated, as this deeply emotional life change approaches. The challenge now becomes for us both to stay motivated, meeting the challenge of moving forward, while we are absent one from another. Never fear. Robert’s job, based here in New York, requires visits to the city on various occasions. We can look forward to seeing him…next to me…or next to you…on the mat…soon. Our martial arts journey has only just begun, besides…the trickery must continue. “Where’s your brother?” will no longer be the standard way people greet me when I come to the dojang. After the last class on Fridays when almost everyone has left, I will no longer have to ask one of the men to check the locker room to see if Robert came back from the well, with the water, for his shower. Paying for his test application only to find out that he paid for my test application - and my new dobok. 3rd Degree Blackbelt Carol Kick Fever Glasglow–HAPPY FACE. Robert is her star pupil. LET. US. All. PRAY. Hijacking his pancakes at Cheryl's Global Soul cafe after Nell’s Saturday morning class. *Thank you, Danielle Uchitelle, for the memories in pictures. 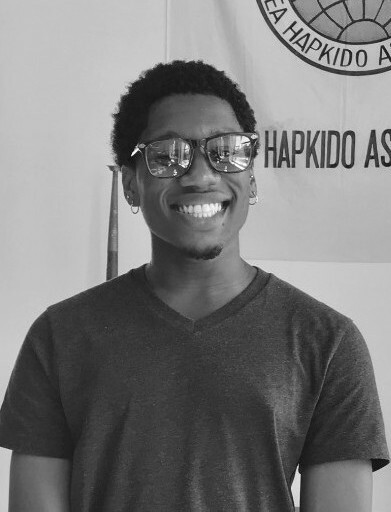 Instructor Alex Seise walked into our dojang one mid-afternoon a little less than two years ago looking to expand his martial arts knowledge and to become an instructor. Chungsanim Jonathan met him and thought I should speak with him so I did. After speaking with him I knew he would be a great asset since he was already a second degree Blackbelt in Tae Kwon Do, trained in Hapkido, trained in traditional Chinese martial arts, recently a United States Marine and best of all, a father. Unfortunately, I had nowhere to fit him into our school at the time so I put in a good word in for him and referred him to other schools that I knew really needed someone like him, and that would really benefit from having him there. Fortunately for us, It seems that many schools that come to me for help and advice have the same problems, they are afraid of change and they also can't recognize great value in people when it's blatantly obvious. One month later instructor Alex was back at our door so I decided to create four new children's classes and hire him for the after-school program (a great instructor is a terrible thing to waste ). In the short time Instructor Alex has been with us he has been a most incredible asset, strong, focused, disciplined, loyal, dependable and respectful on a level we all can learn from. Enough can't be said about the incredibly high caliber of his character. He came as a 2nd dan instructor, promoted to 3rd in only nine months and then to 4th dan junior master a year later. He has accomplished all of this while dealing with some truly hard and painful life challenges on top of dealing with parents, Lauren, Delta, my self and Grandmaster Choi. Instructor Alex has always kept his dealings here very professional and never let his personal life follow him through our doors. Every real master knows that our best students are also some of our best teachers. I'd like to thank Instructor Alex for the many wonderful lessons he has given me and I thank the universe for sending him and placing him here where he was most needed. Instructor Alex is now Master Alex and will be running and managing a school on his own. He will be greatly missed and never forgotten. Much love and respect to a man well deserving of it. It's no small feat to take on a new full-time position, while entering a Masters Program, but that's what our new Children's Program Director, Maxwell Louis Waterman has done, and with flying colors! Maxwell joined WMAC during the busiest time of the year right as the children's summer camp began (it was a full house every week). It's a good thing for WMAC that Maxwell has just the right experience to take on this multi layered position, and a calm level head to steer him through these past few chaotic months of staff transition and summer camp. This month Maxwell is busy starting his Masters Program at Hunter College, AND getting the dojang, parents and children ready for the after school program. When he's not at the front desk, you will see him with the children, assisting in the children's classes and training in the adult classes. Maxwell, you embody the school spirit tenfold! Sabumnim is calling for the most dedicated students, instructors and supporters of WMAC to participate in our most important school outreach and student drive of the year. What happens on this day makes Sabumnim more available to all of us. This day affects the next twelve months. For those who plan to be a black belt, senior instructor or eventually master, this is a day of great opportunity and experience to propel you towards your goal. Every year on this day, the true warriors show up. Will you be there, and be one of them? The date is Sunday, September 23rd. We start the day at 10am and end at 6pm. We need two people to take charge and be the organizers, and as many volunteers for the day as we can get. Please sign up to volunteer by filling out THIS FORM, and if you want to be an organizer for the day, contact DELTA ASAP. School starts THIS WEEK! 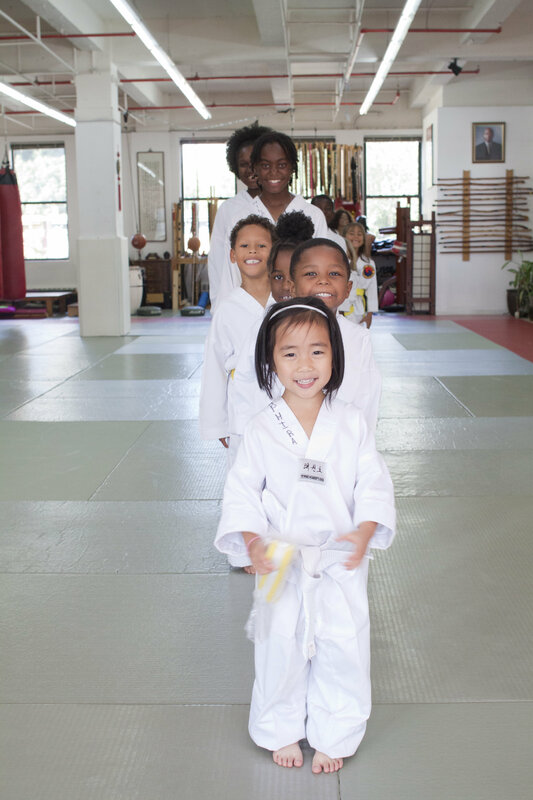 Get your child enrolled in Brooklyn's best afterschool program. We have pick-up from schools, one on one homework help AND completion, chess mastery and two martial arts classes! Get ENROLLED NOW ! Sign up HERE. click image to see what it's all about! 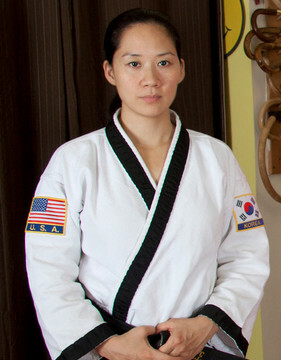 BIG SHOUT OUT TO BLACK BELT AND INSTRUCTOR NELL COTE! Every year Nell organizes a demo for her Pacific Street Block Party, and this year there was a great turnout of school spirit! Thank you goes to all who showed up and to Senior Instructor Georges Brisset for energetically jumping in to help organize! 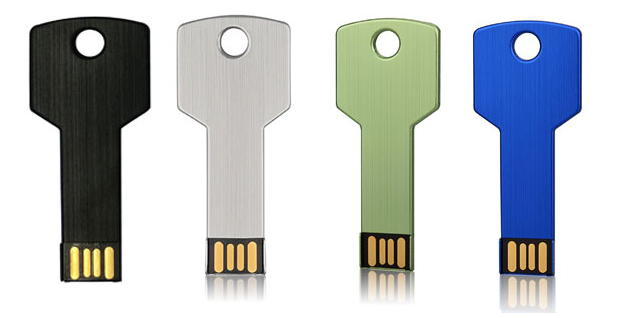 NEW AND IMPROVED CURRICULUM USB KEYS ARE HERE WITH INCREDIBLE CONTENT! HapKiDo curriculum USB keys are available for purchase at the front desk. Each one is packed with techniques, forms and a lot of extra material, and can be easily accessed from your computer, tablet, iPad or phone. The USB keys will make it much easier and faster to learn your test requirements. 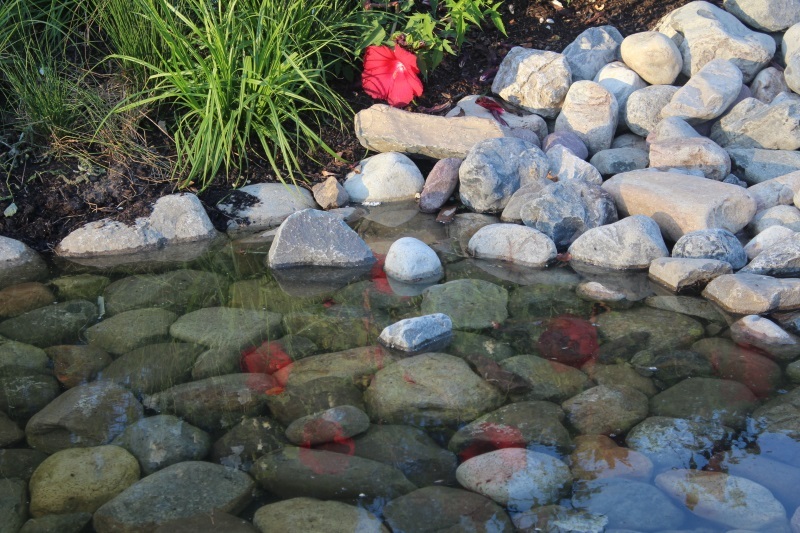 They will also lessen the stress level of those that feel they have a challenging time remembering new material. The price runs from $60 depending on the amount of information they contain. Copyright © 2017 World Martial Arts Center, All rights reserved. You are receiving this email because you are a student, parent or interested in getting more information on the World Martial Arts Center.